The walleye in Saginaw Bay has taken off in the month of June fast and furious. The Geck family out of Coleman, Michigan got their first taste of walleye fishing on the bay. 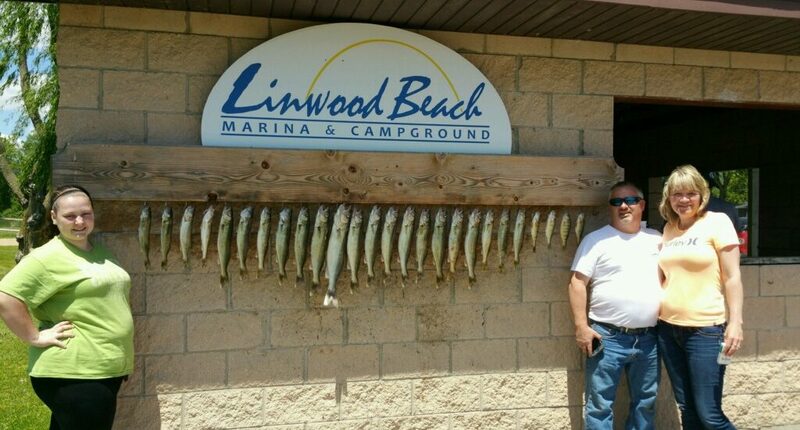 We caught lots of fish including 22 keeper walleyes and 4 nice perch. We had a great time with a lot of high fives and beautiful weather, making this family’s half day trip well worth it. Looking for an experience with your family? Reel Respect Charter’s would be honored to treat your family with Reel Respect. Plan a trip today!